For more than 50 years Moolchand has been pioneering advances in IVF and fertility treatments in India. We have earned the reputation of being a national referral centre for complex fertility cases and IVF failures that often cannot be treated at other hospitals. Our excellence is based on a combination of multidisciplinary teams, world-class facilities and a focus on clinical quality. We pride ourselves on not only having the largest embryology laboratory in Delhi, but also being innovators and early adopters of the best that technology has to offer. 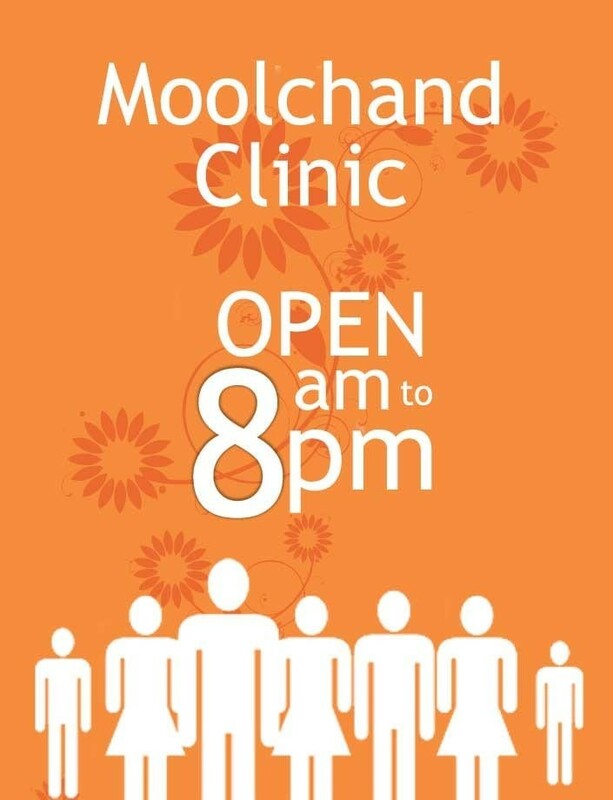 At Moolchand Fertility and IVF you can take some things for granted: women friendly care, outstanding physicians, world class facilities, innovation, and superior clinical outcomes. Nothing should prevent you from experiencing the joys of parenthood. At Moolchand you can expect personalized plans by specialists in reproductive medicine and andrology. From IUI to IVF or ICSI, only the latest protocols and technology are used in your treatment. No wonder we have an unmatched track record of success with nationwide acclaim. Moolchand’s multi-disciplinary IVF team showcases some of the most renowned fertility experts, reproductive medicine specialists, andrologists and gynaecologists in India. Consistently on the cutting edge of newest fertility treatments, our super-specialists work diligently to provide a full spectrum of fertility evaluation and enhancement along with Assisted Reproductive Technologies (ART), thus delivering superior care that you deserve. PESA/TESA, IMSI, IVF, IUI as well as a variety of progressive methods to improve pregnancy outcomes. Patients and their families from 50+ countries have benefited from our treatments. With the finest doctors, the latest technology and expert multi-disciplinary care givers, we ensure you get the personal attention you deserve. No wonder, we are renowned as a centre for excellence with complex cases being referred to us from across India. We are committed to providing you with the best fertility treatment in a confidential, compassionate and supportive environment. We are the 'go to' place for complex fertility problems. Many turn to us when no one can help! Our state of the art facility combines clinical offices, laboratory facilities, and a surgical suite under one roof for comprehensive female and male infertility evaluation. We offer in vitro fertilization (IVF), intracytoplasmic sperm injection (ICSI), egg and sperm donation, pre-implantation genetic diagnosis and basic fertility procedures like IUI. We assist you in finding the best match of a donor (egg, sperm, embryo) based on your desired characteristics. 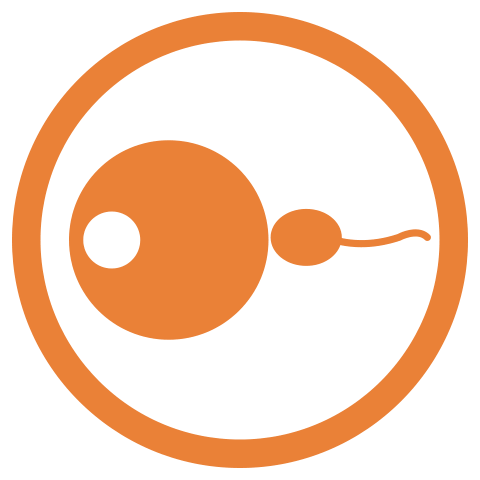 An immune factor may be involved in up to 20% of couples with otherwise unexplained infertility. We helps couples globally with recurrent IVF/ICSI failures and recurrent miscarriage.